Shopping with The Added Touch catalogue or mailer in hand? 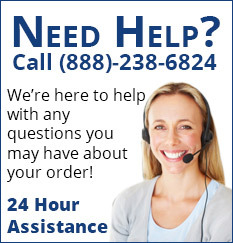 Quick Order makes it quick and easy for you to place an order using just the item number. 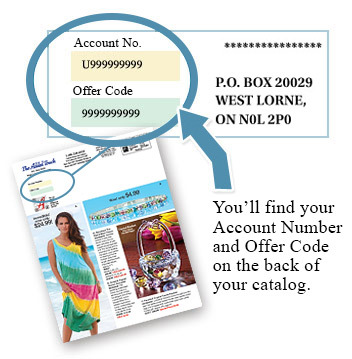 Account No: If you’re ordering from a catalogue you received, enter your Account number located on the back of the catalogue. Offer Code Activate any special offers from your catalogue by entering the offer code from the back of the catalogue.